Ready to find the patio of your dreams? 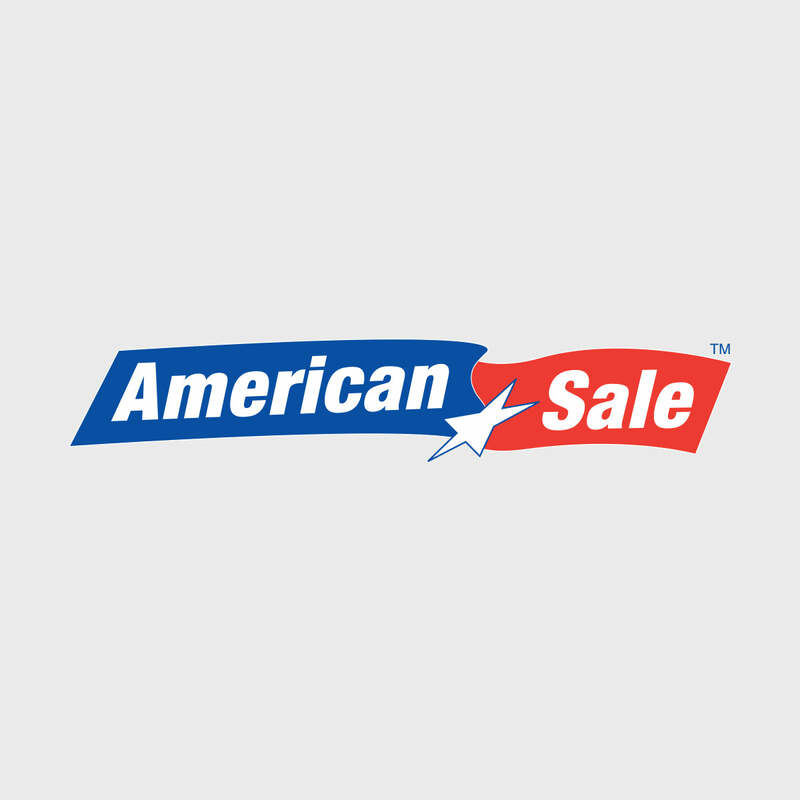 Then you should begin your search at American Sale! We carry only the most trusted brands of outdoor furniture, and the possibilities are endless! For example, our Sling selection favorably enhances the decor of a backyard pool. It serves the dual purpose of fashion and function, with distinct waterproof styling and durable yet lightweight structure. La Grange, Illinois is 30 minutes southwest of Chicago and is accessible by car via the I-55 Expressway. It is also accessible by train via Metra’s BNSF line to and from the city of Chicago. Notable points of interest in La Grange are the homes that were designed by Frank Lloyd Wright. American Sale of Lake Zurich, our newest store, was opened in June of 2014 with the goal of better servicing our friends in the northern suburbs of Chicago. We are conveniently located just off of Rand Rd. Featuring an awesome indoor patio display, our trained sales team is ready to assist with any questions or concerns you may have regarding the cost of a patio set, or even just a patio table. Consult with us to obtain the patio of your dreams today!